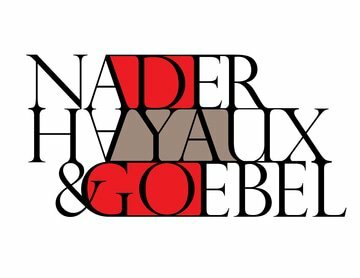 Julián Garza is partner of Nader, Hayaux & Goebel. His practice areas include banking, finance, mergers and acquisitions, capital markets, telecommunications and structured finance. Julián has worked in some of the largest structured finance and capital markets transactions, representing both sponsors and financial intermediaries. 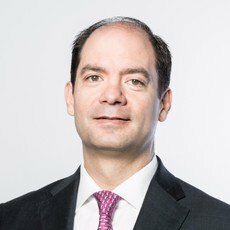 His most recent cases include securitisation deals related to infrastructure projects, and local and cross-border issuances of securities, including FIBRAs (the Mexican equivalent of a US real estate investment trust) and CKDs (development capital certificates). Julián also regularly works in financing transactions, specialised banking, financial and telecommunications regulatory work, debt restructurings, structuring and implementation of equity funds, including in the real estate and infrastructure markets. His mergers and acquisitions practice extends to a variety of industries, including real estate, telecommunications, financial intermediaries and infrastructure facilities, advising on foreign investment acquisitions and joint venture transactions, among others. Julián is a graduate of Universidad Panamericana (attorney at law 1997, with honours). He has a master of law degree from the University of Texas at Austin (1999). He worked as foreign associate at Mayer Brown LLP (Chicago, 2002–2003). He is a professor of international financial law and financial intermediaries at Universidad Panamericana in Mexico City and has been a lecturer of Mexican business and commercial law at the University of Texas at Austin.